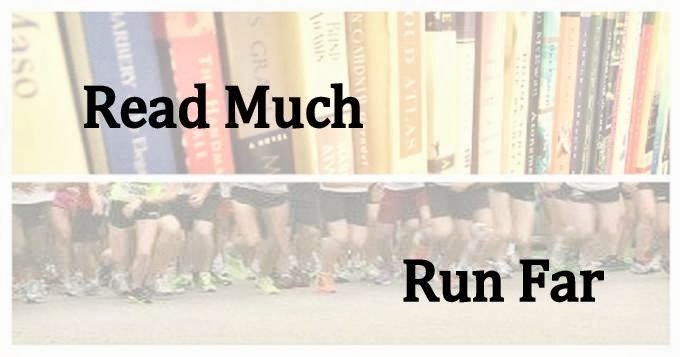 Read Much, Run Far: I still haven't decided on the fall marathon. I still haven't decided on the fall marathon. For weeks I leaned heavily toward the Indianapolis Marathon, mostly because I wanted to stay close, stay laid back, and try something new. But then I ran the Run With the Foxes trail half on Saturday and I WANT MORE. I don't care that they ran out of small t-shirts and I ended up with an XL-sized medium. I don't even care that they ran out of watermelon at the finish. I loved every minute of the race itself, except for about the first half mile, which I had to walk because I was stuck behind so many people. It thinned out after that, passing was generally easy because everyone is really nice and aware, and it was a nice mix of running alone and catching up with people. The trail was beautiful and challenging, but not really that bad when you're used to Pate Hollow. 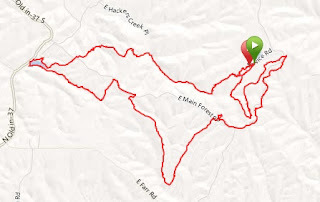 Below is my Garmin map from Saturday's race. I love looking at these, especially after trail races because it never bears a bit of resemblance to what I was picturing in my head. 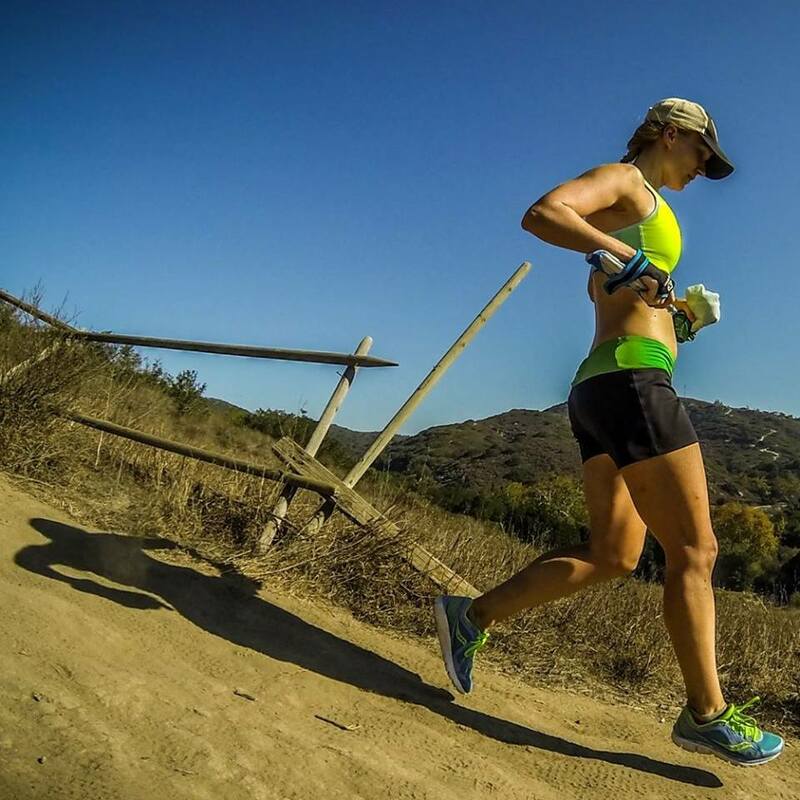 So what the heck does that have to do with my fall marathon? 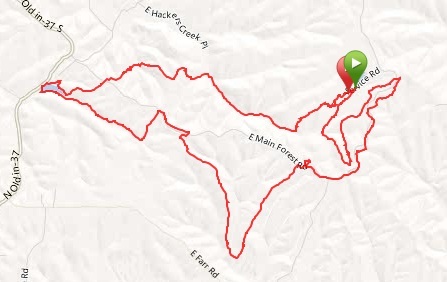 Well, the Hoosier Hikers Council, which puts on the Run With the Foxes, also puts on another trail half in the fall, in the same park, on the Low Gap Trail, called the Knobstone Half. It takes place one week after the Indianapolis Marathon. Not so doable. Even the Monumental Marathon is one week afterward, which is a little more doable, but not ideal. I could do a shorter distance (they have the 5K, 10K, and 10-miler options just like Foxes). But the half!! Argh, this is such a first-world problem, I know. I just want to do ALL OF THE TRAIL RACES. I might just scrap the fall road marathon altogether. Or find another marathon on a better weekend, although that will mean travel. We shall see! Yep! But Tecumseh is a winter marathon. Wink wink.